Keep your boiler healthy and you’ll keep your home healthy. Our certified experts offer a range of boilers installation options that best suit your home. 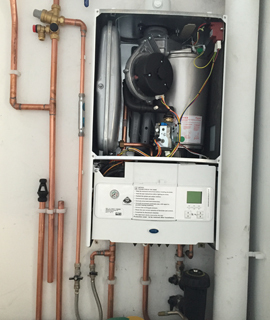 High Pressure Boilers, Low Pressure Boilers, Steam Boilers and Hot Water Heating Systems.